Limited edition of 100 numbered copies, each copy includes an original print (inkjet print on rice paper by the artist). 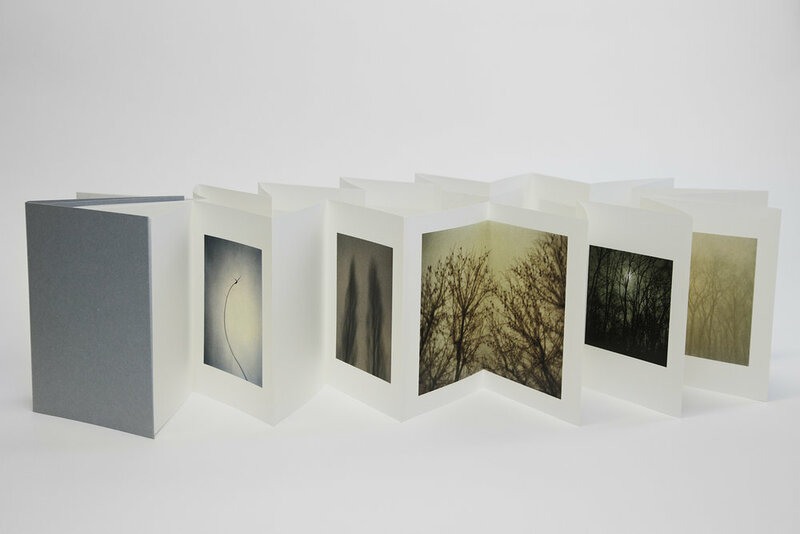 Encounters Editions at Honolulu Print & Book Fair in 2016. Honolulu, Hawaii. 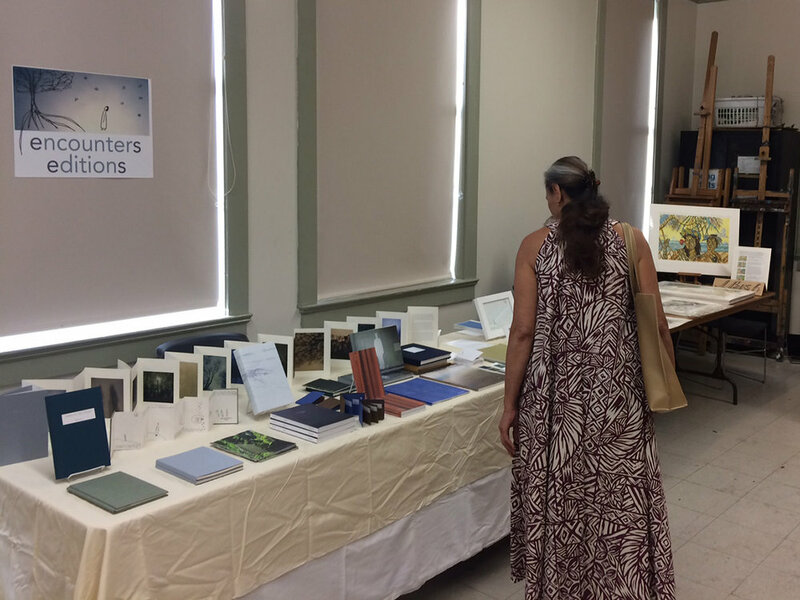 Encounters Editions at Honolulu Print & Book Fair in 2017. Honolulu, Hawaii.